Think of what you would be able to accomplish if your back and neck didn't hurt! Holding your body wrong isn't just painful...it can mess with your mood, hormones and entire life. Back pain, neck pain, and aching shoulders are an epidemic in our modern world. "Just take a pill!" urges the media; "It's just your age showing", we're told. But it is not normal to have pain! We're living in a culture of sitting, and it's killing our health. 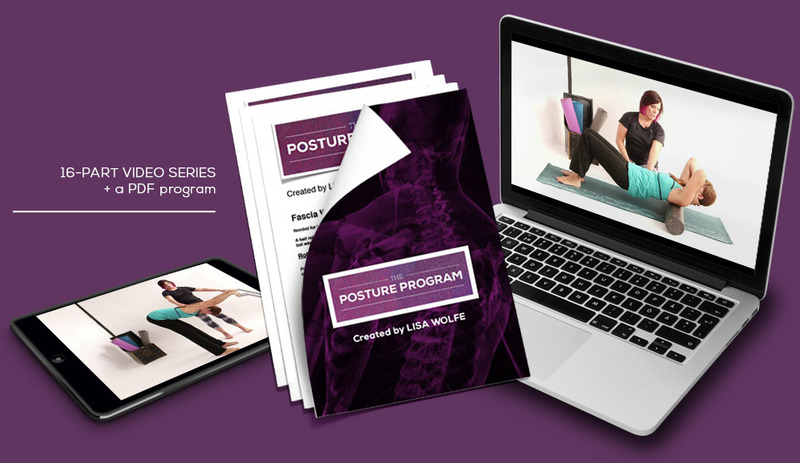 The Posture Program explains WHY you have pain, the effects of bad posture and how YOU can have a pain-free back, more mobility, and a more active life. You'll feel great at work, and all day. And that extra weight might just fall off, with hormonal balancing that comes from great posture. 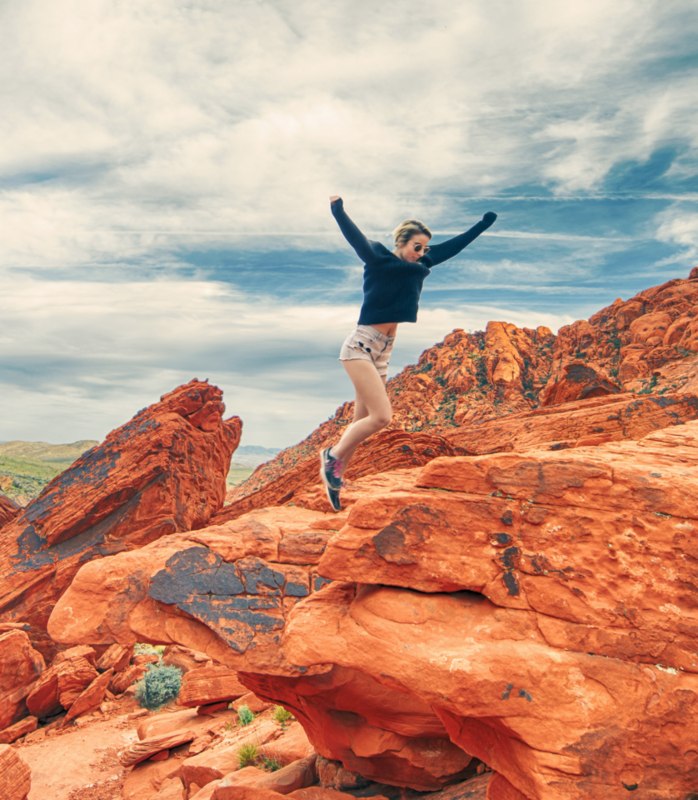 Never be held back by pain again! Why'd You Create This Anyway?